We have Level 4 BEE status, 100% of what you spend with us can be counted as a BEE spend. Being only minutes away from the business districts of Umhlanga Rocks, La Lucia Ridge and Durban North, Chartwell Guest House is ideally situated to accommodate the business traveller. The M4 Highway will get you to Durban within 12 minutes while La Lucia Mall, La Lucia Office Park and Umhlanga Ridge as well as Gateway and Gateway Office Park are mere minutes away. Chartwell Guest House is also a mere 12 minutes away from the new King Shaka International Airport. Our Wi-Fi Is complimentary and every room has a desk for your convenience. Should you require additional meals, dinner and lunch are available on request, on reasonable notice. Should you need to entertain guests, we are able to assist with making recommendations and making reservations on your behalf at the fabulous local restaurants. 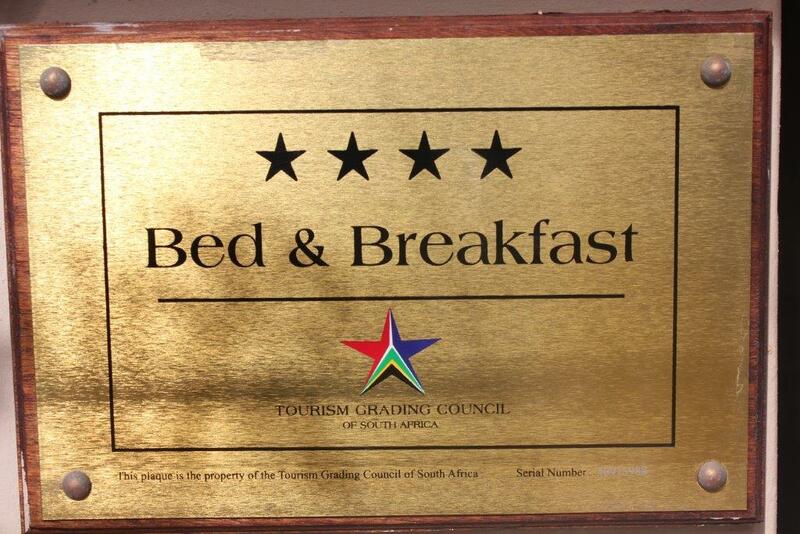 In addition, Chartwell Guest House offers a repeat business discount to our corporate guests. The owner, Janine Archer, is a practising attorney and understands the needs of business travellers. Trust Chartwell Guest House to make your stay comfortable with our professional service and top-class facilities.